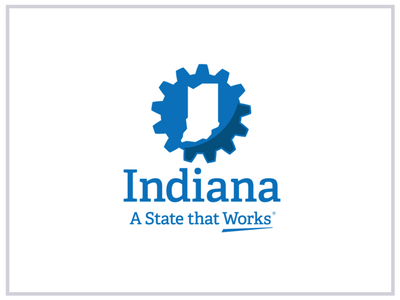 IEDC is the State of Indiana’s lead economic development agency. The IEDC was officially established in February 2005 to replace the former Department of Commerce. In order to respond quickly to the needs of businesses, the IEDC operates like a business. 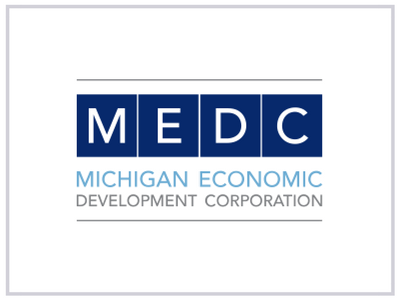 MEDC markets the state of Michigan and provide the tools and environment to drive job creation and investment. MEDC is working to transform the Michigan economy by growing and attracting business, keeping talented residents here, and revitalizing our urban centers. 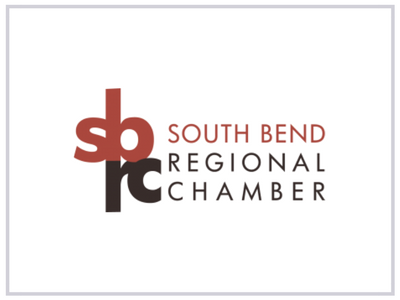 The South Bend Regional Chamber, South Bend, Indiana, is a 5-Star Accredited catalyst organization, leading businesses and the community to achieve an environment ripe for growth and expansion. The Regional Chamber offers influence, leadership, advocacy, programs and resources, all aimed at creating a pro-business climate. 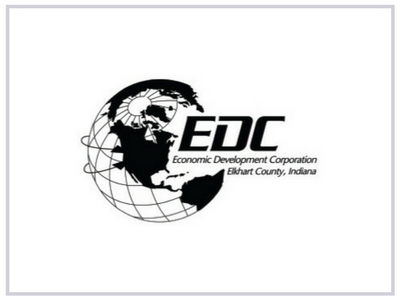 The EDC of Elkhart County is a not-for-profit economic organization serving the community with the cities, towns, chambers of commerce, investor partners, and businesses of Elkhart County, Indiana. 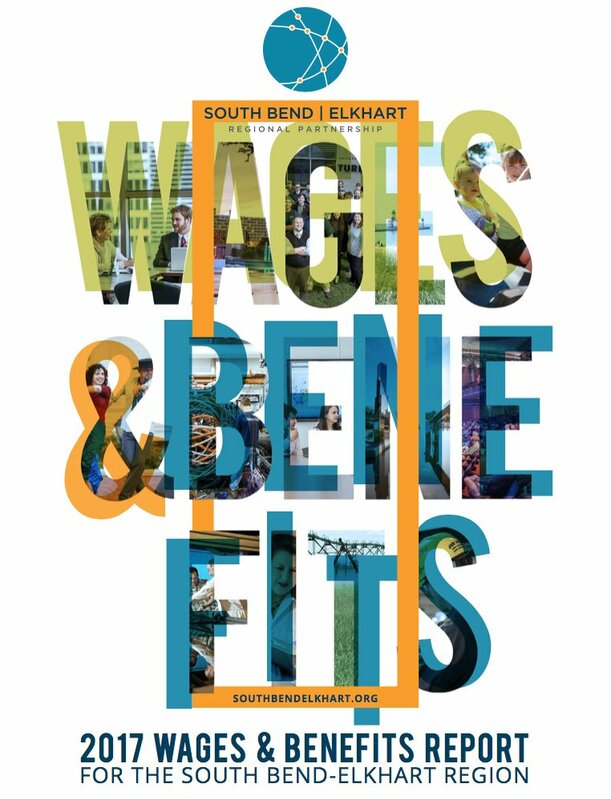 Their primary objectives are the retention and expansion of local businesses, attraction of new businesses to the county, and local entrepreneurial development. 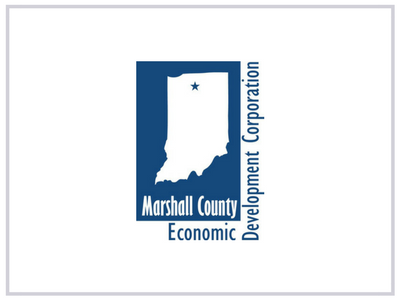 MCEDC is the lead agency for all economic development activities throughout Marshall County and an established industrial corridor in North Central Indiana. The mission of the MCEDC is to expand and diversify the economy of the County and its communities by fostering investment in new and existing facilities and creating entrepreneurial capacity. The Southwestern Alliance provides site selection information and economic development services in Berrien County, Michigan for communities in: Niles Charter Township, the City of Niles, Buchanan Township, the City of Buchanan, Galien Township, the Village of Galien, Three Oaks Township, the Village of Three Oaks, and in Cass County, Michigan. 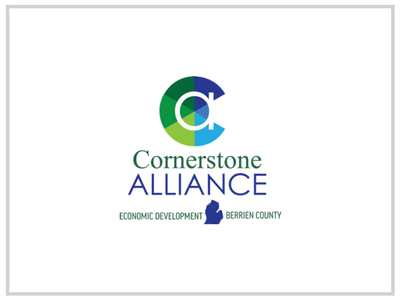 Cornerstone Alliance is a non-profit, investor-governed economic development organization primarily focused on increasing employment opportunities, private sector capital investments and the local tax base in Michigan’s Great Southwest with specialized business services offered in economically distressed areas. 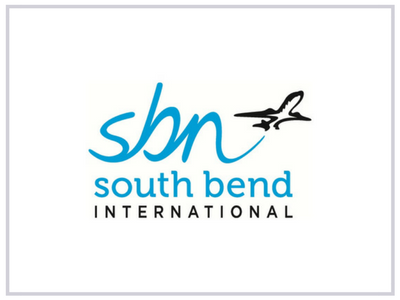 SBN serves serves Indiana State’s St. Joseph County and its city of South Bend. 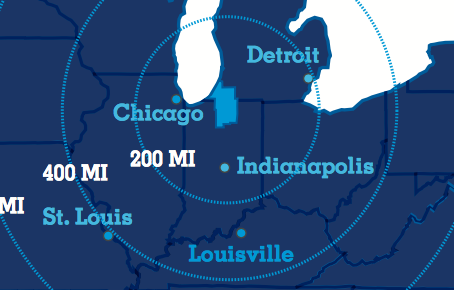 Due to a multi-modal transportation complex in the South Bend - Elkhart Region, the Airport is the only small airport in the United States featuring air, interstate rail, and interstate bus services at one multi-modal terminal location. 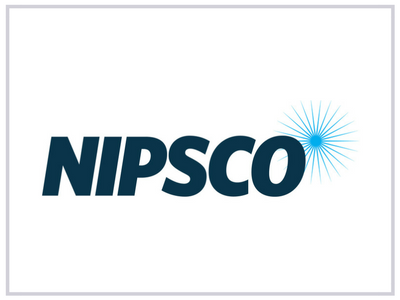 NIPSCO is committed to supporting and enhancing the quality of life through community partnerships, volunteering, charitable giving and economic development throughout northern Indiana. 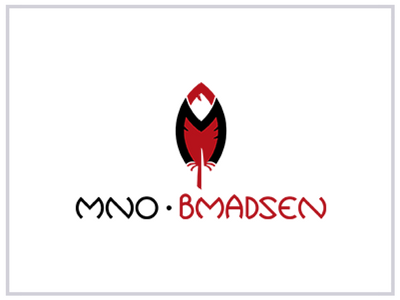 Mno-Bmadsen is the investment enterprise of the Pokagon Band of Potawatomi Indians. It is driven by the Pokagon Band’s ongoing commitment to the region through business development, job creation and diversification of the tribal economy. 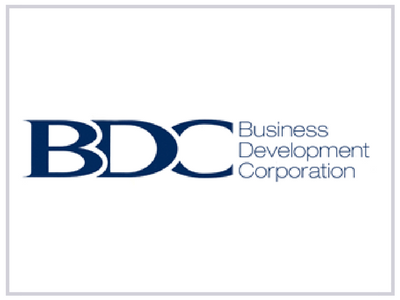 BDC encourages small business start-ups and business expansions by offering supplemental long-term, fixed-rate loans in partnership with traditional lenders. In supporting entrepreneurs and business owners, BDC is stabilizing and revitalizing our local communities by preserving existing jobs and creating new employment opportunities.